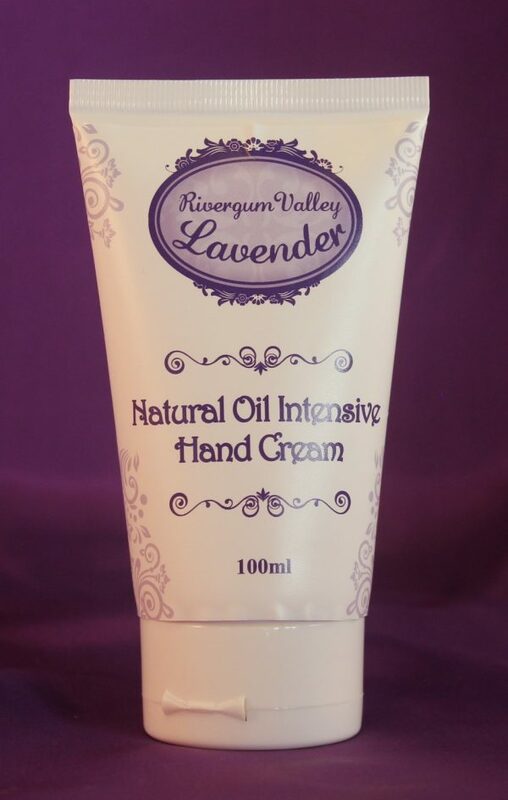 Natural Oil Intensive Hand Cream is our most popular moisturising cream containing many healing oils and essential oils. It has a refreshing citrus fragrance and is excellent for hard working hands and cuticles. 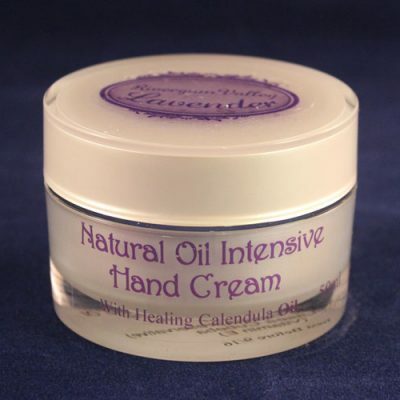 Natural Oil Intensive Hand Cream is our most popular cream containing many healing oils and essential oils. It has a refreshing citrus fragrance and is excellent for hard working hands and cuticles. Calendula oil is a well known antiseptic and wound healer. Here it is combined with sweet almond, coco butter, lavender, bergamot, and litsea cubeba in a deeply moisturising and soothing cream. We have many customers who use it to help to relieve their eczema and psoriasis. It can be used on any area of dry skin. It is especially good for your feet and heels. Apply a small amount and massage into your hands or the area of dry skin. A little bit goes a long way. Sweet Almond Oil. Polawax GP200. Cocoa Butter. Calendula oil. 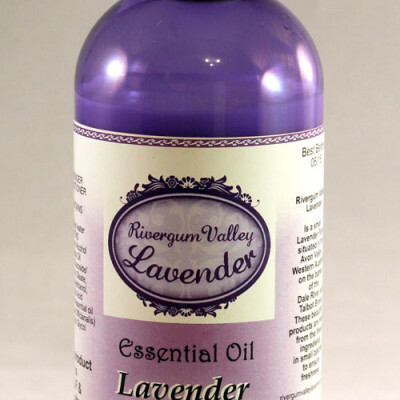 Lavender Essential Oil. Bergamot Essential Oil. Benzoin Oil. Parfum (vegetable based Preservative) Litsea Cubeba. Vitamin E.
If using on eczema or psoriasis we recommend patch testing on a small area first. 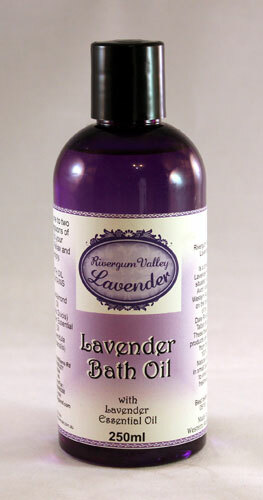 Not recommended for your face as it has a high concentration of essential oils.